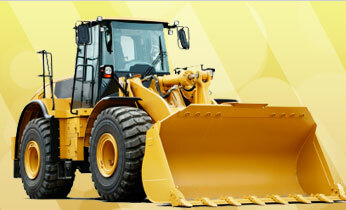 Heavy duty plant machinery requires specialist glazing attention due to the health and safety requirements that need to be fulfilled to maintain the vehicles integrity and your operatives’ safety. Plant Glazing Services specialise in fitting the correct type of reinforced glass to suit your vehicle and your environment, and as we carry a range of different laminated and safety glasses with us we can usually do so promptly and conveniently. We also stock a range of curved and flat glass, all of which will be cut to size on site and fitted securely and expertly. Our professional plant glaziers pride themselves on limiting your machinery downtime. So even if we do have to order specialist glazing materials for your plant equipment you can be sure that we will source and fit it quickly and have you back in business in no time.